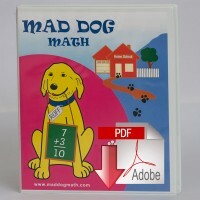 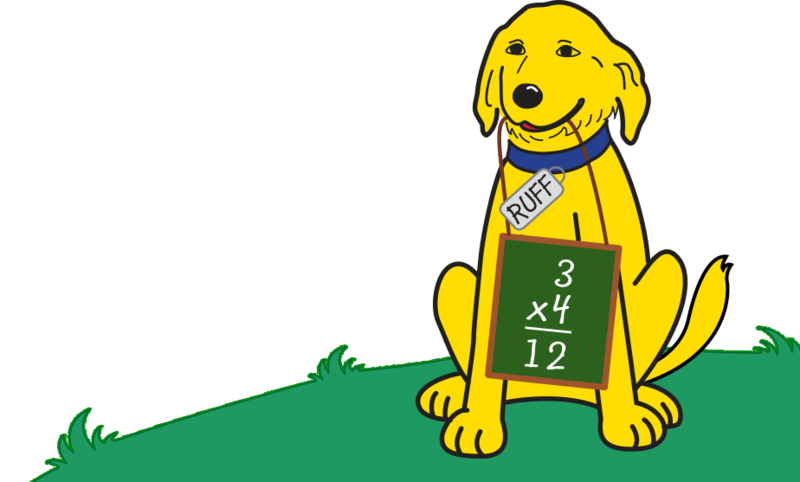 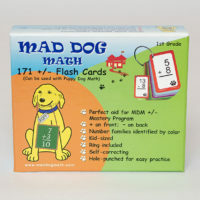 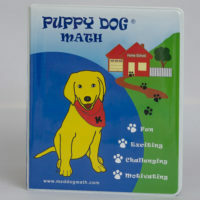 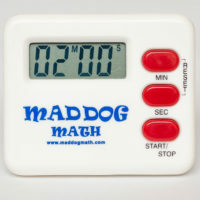 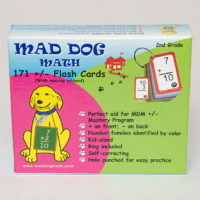 You now have the option to download the inserts to any of the Mad Dog Math Home School Mastery Binders directly from the website. 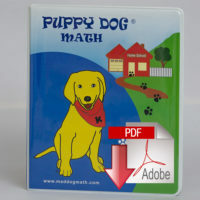 These pages are exactly like the inserts for the hard copy binders, only in printable PDFs. 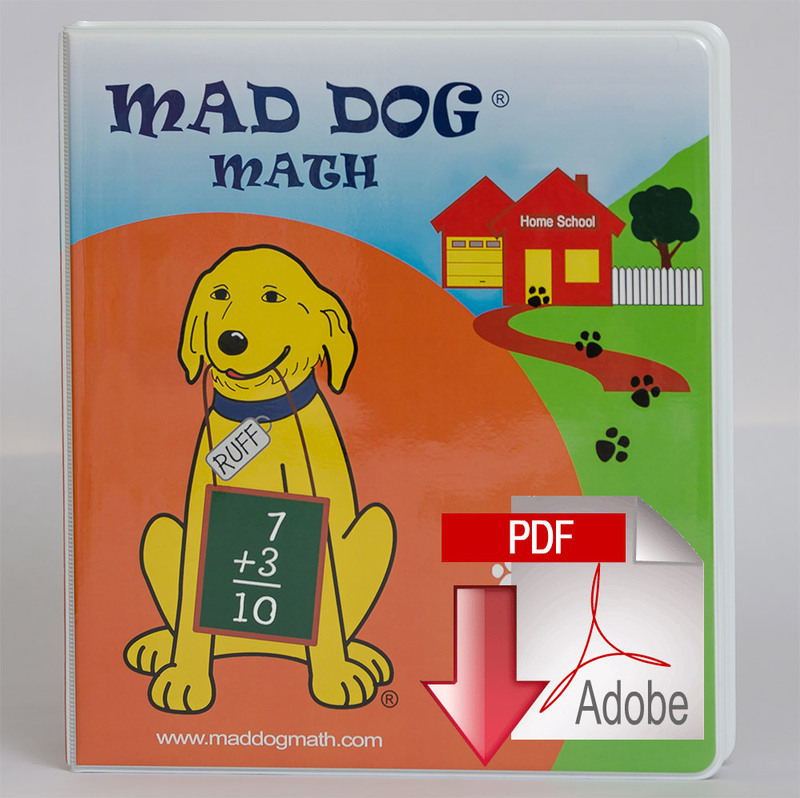 These PDFs include reproducible sheets with everything parents and their children need for successful implementation of MDM; extensive directions, progress charts, fact families, A and B drills and keys, and more included in this download.